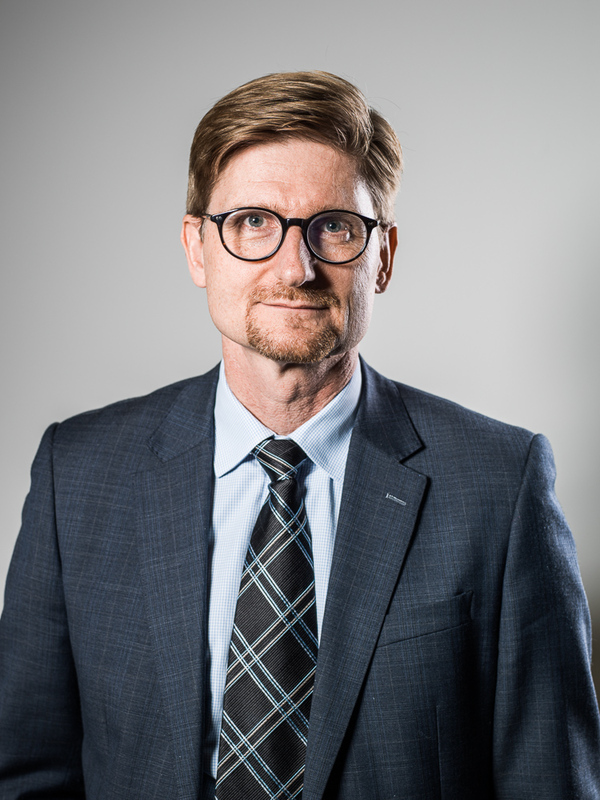 As previously communicated, Viking Supply Ships AB’s Chief Financial Officer (CFO) Tomas Bergendahl resigned from his employment as of 31st May 2015. 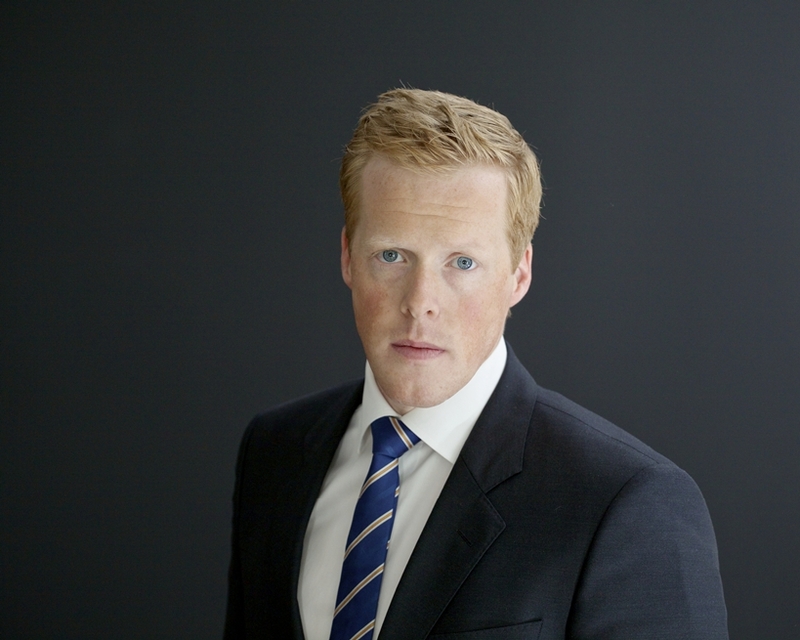 In connection with this, the company has appointed Morten Grumheden Aggvin as IR & Treasury Director, a position which will be in charge of Investor Relations in the company. Niels J. Kindberg, the CFO of Viking Supply Ships A/S, will act as interim CFO in the company. Viking Supply Ships AB is obliged to make this information public according to the Financial Markets Act and/or the Financial Instruments Trading Act (Sw: lagen om värdepappersmarknaden and lagen om handel med finansiella instrument). The information was submitted for publication on 1st June, 2015 at 16:00 pm.